Finding the right challenge is the key to keeping your mind and body young. 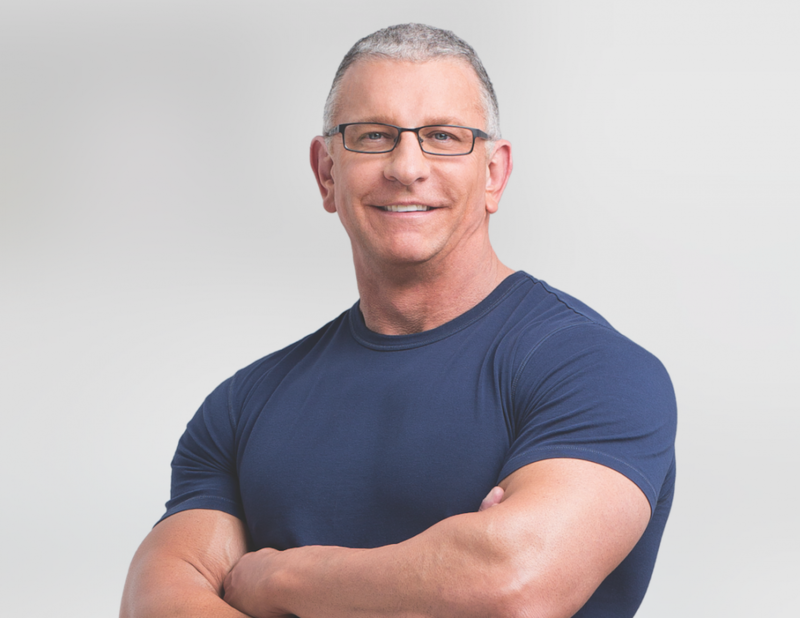 The other night, after I had finished filming the first two episodes of my new daytime talk show, The Robert Irvine Show, I went out to dinner with a couple of friends to celebrate. One of them asked me why I would want to take such a big risk. First off, I’d like to clarify for you what I needed to clarify for my friend: it’s not like I’ve given up on cooking. On my new show I’ll be dealing with a lot of folks who need to lose weight and couples who need to reconnect with one another. In both cases, the healing can take place in the kitchen and I intend to teach people how to do just that. 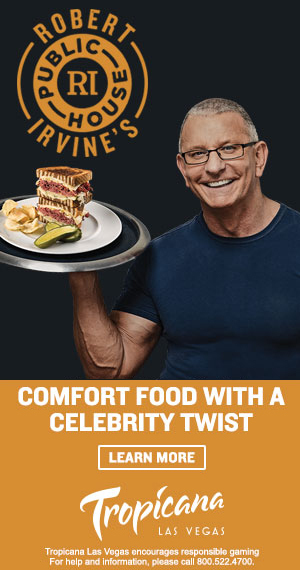 Nevertheless, The Robert Irvine Show is not primarily a cooking show. It is all about conflict-resolution. I’ll be using my life experience in helping people sort out personal differences to help change their lives. Making a real, positive difference in someone’s life is an incredibly rewarding experience. Once you’ve done it, you get hooked. And that’s a wonderful habit to form. I explained this to my friend and he seemed to get it, but I could see that he was still puzzled. Reading the look of confusion on his face, I could tell he was thinking what most people would think: that long-term job security was more important. He meant well by raising the question, and I totally understand it: once you get into a groove with anything that works, there’s a temptation to ride it as far as it can possibly go. It’s a very human thing to do. We are, after all, creatures of habit. At the same time, habit can breed stagnation. It doesn’t take much for being “in a groove” to turn into “stuck in a rut.” Everyone has a different threshold. But the thing is I don’t want a life that it totally comfortable and secure. Trying something brand new is an exhilarating challenge that forces you to grow in ways that you can’t foresee before you take the leap. Right now, I’m riding the high that comes from learning so many new things and meeting so many new people every day. The unexpected obstacles—the ones that so many of us try to avoid—are what make it such a thrill. And this is good for you! Difficult but exciting change builds mental strength. It’s really no different from physical fitness. If you do the same workout every day, your body adapts and you stop seeing the results. Your mind, like your body, craves variables. 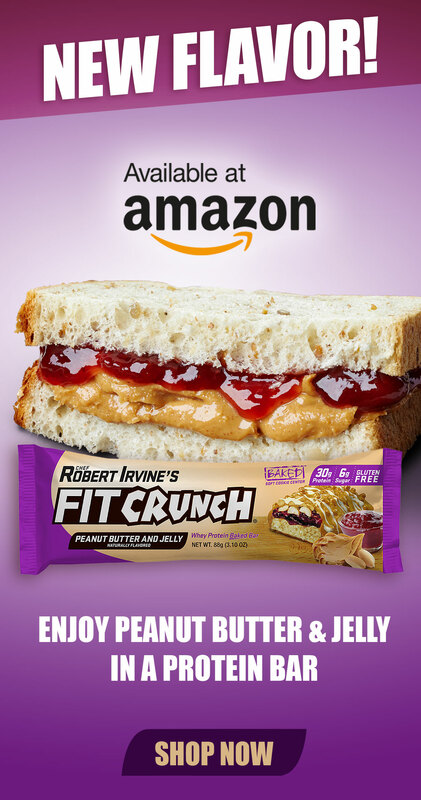 It wants challenges to keep it young and healthy. You don’t need to step into a new career to get this benefit. Today, pick one thing that’s on your list of things you’ve always wanted to do but haven’t. Then, identify what steps you need to take to get that thing done and take at least one step. Whatever that thing is, I know you can take one step today. Have you always wanted to go on an African safari? Look up flights and calculate how much you need to save. Always wanted to write a book? Sit down and write a one-page synopsis to get your creative juices flowing. Want to learn how to play the piano? Cook a perfect tarte tatin? Get over your fear of public speaking? Whatever that goal is, take a step toward that goal today and commit to it! Then, as you embark on your path to your new goal, remember to keep a positive attitude when the obstacles come your way. Be thankful for them. Without those obstacles you wouldn’t grow. Ultimately, these obstacles are what keep us young, and like it or not, they are the key to a fulfilling life.